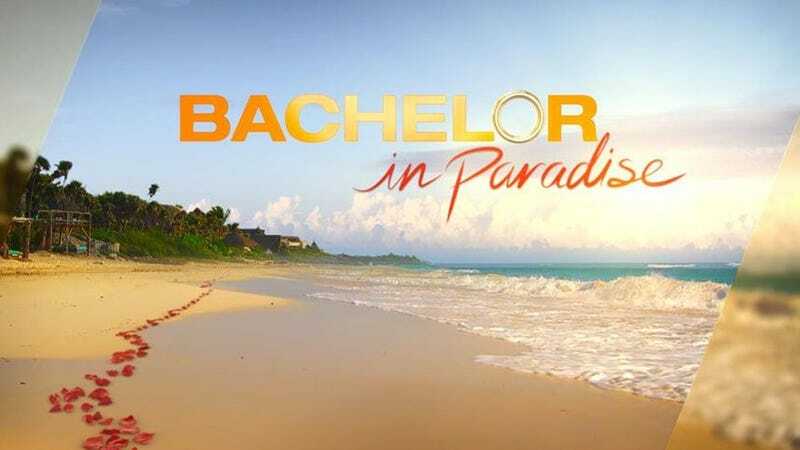 After an investigation conducted by an outside law firm, Bachelor in Paradise has concluded that there was no evidence of misconduct. The announcement from Warner Bros., first reported by TMZ and blogger Reality Steve, comes just 10 days after the show suspended production. The show was temporarily shutdown after a producer allegedly witnessed sexual misconduct on tape between contestants DeMario Jackson and Corinne Olympios and filed a complaint. Warner Bros. issued a “no comment” in response to People asking if Olympios and Jackson would continue filming the show.